The benefits of early exposure to peanuts in children at risk of allergy have been confirmed in a follow-up to last year’s landmark LEAP (Learning Early About Peanut allergy) study. The LEAP study set out to determine whether early exposure to peanuts during infancy made the immune system more likely to be tolerant or sensitive to peanuts later on. And it found that early exposure to peanuts in infancy which continued for 4 years made the development of peanut allergy later on less likely. This follow-up study, known as LEAP-On, shows that the protection from peanut allergy associated with the early introduction of peanuts to the diet of at-risk children persists until age 6, even if they stop eating peanuts at age 5. Children who had been exposed to peanuts in their early years, before avoiding peanuts for a year, were 74% less likely to develop peanut allergy by age six than those who had avoided peanuts from the start. “[However], it remains to be seen whether the effects of peanut consumption in early life are maintained if peanuts are consumed ad libitum (at free will) over the course of many years,” the researchers write. While a few children developed peanut allergy in the 12 months of avoiding peanuts, rates were similar in the peanut-avoidance and the peanut consumption groups. 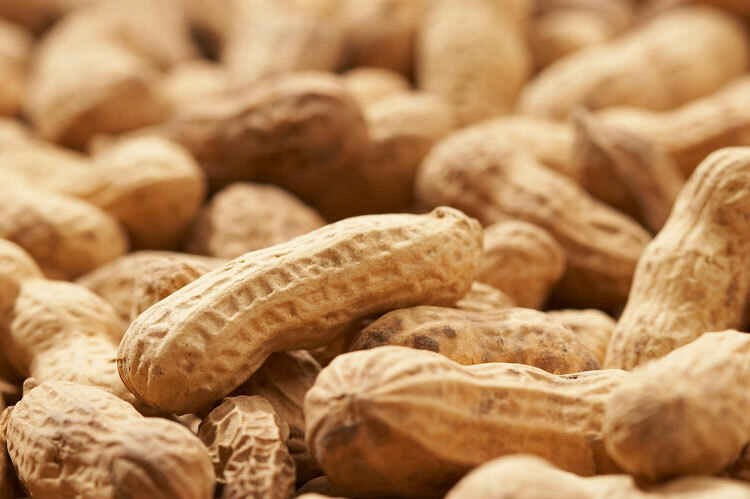 The LEAP study, published last year, showed that the supervised exposure of at-risk children to peanuts beginning in the first year of life lowered the rate of peanut allergy at age 5 by 81% compared with children who had avoided peanuts. The latest research comes as the Australasian Society of Clinical Immunology and Allergy (ASCIA) updates its Guidelines for allergy prevention in infants to reflect these and other studies. “There is good evidence that introducing peanut into the diet of infants who already have severe eczema and/or egg allergy before 12 months of age can reduce the risk of these infants developing peanut allergy,” its new guideline says. However, parents of infants and young children with eczema and/or egg allergy, and so considered high-risk to peanut allergy, should consult with an Allergist, Paediatrician, or their General Practitioner before feeding them peanut products. Early peanut exposure in at-risk children must only be done under medical supervision. Adapted with permission from Medical Observer.